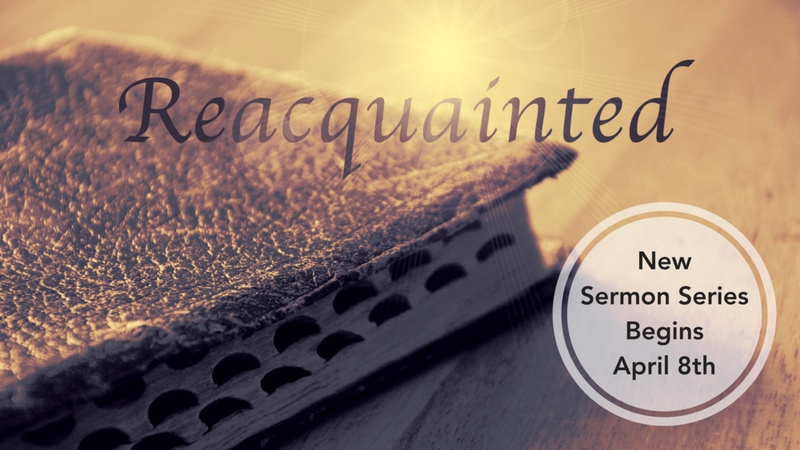 Join us for our current sermon series we’re calling “Reacquainted.” The idea is to get reacquainted with some of the more familiar Bible stories – but this time we’ll do it from a slightly different angle so our familiarity with those scriptures won’t hinder us from engaging God in fresh ways. What does God want to say to us today through someof the most recognizable Bible passages? Join us and find out. This Sunday we will get reacquainted with the account of Samson. He is a great example of the cost of self-pride. When we believe we can do it all on our own strength and we don’t need God then we set ourselves up for a fall. Tough our pride is often more subtle than Samson’s it’s just as costly.